The CD42-T1A-HT is a modified version of CDI's venerable CD42-T1A designed specifically for use in very high temperature pipeline conditions such as geothermal or hot bitumen pipelines. 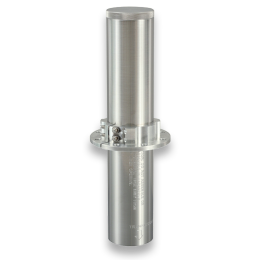 This transmitter is constructed of durable stainless steel and can be mounted in or on almost any type of pipeline pig. 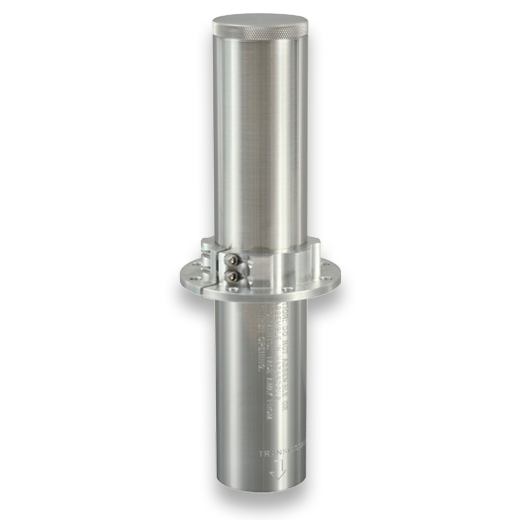 This transmitter is recommended for pipeline diameters from 8" to 28". The CD42-T1A is guaranteed to operate for a minimum of 500 hours on 6 AA-Cell high temperature lithium batteries. The transmitter may be configured to run any one of CDI's three stock transmission patterns, or if you're tracking a train of pigs the transmitter can be programmed to create any number of unique and easily identifiable patterns.